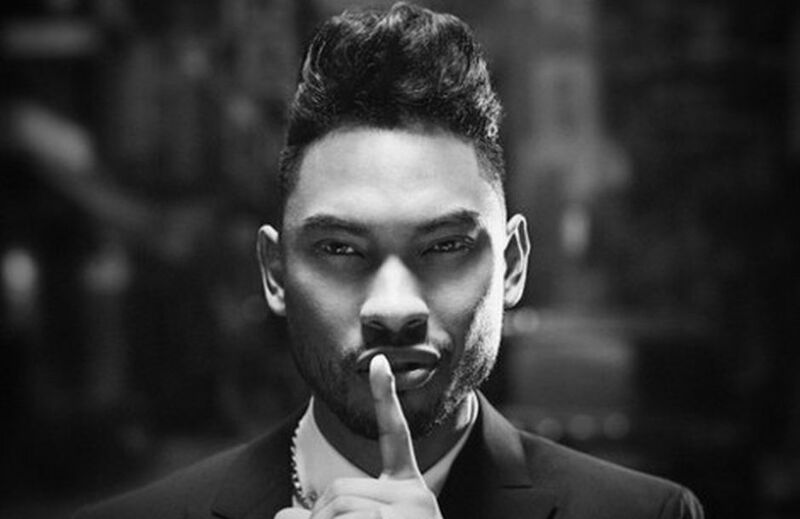 Miguel has teamed up with Jason Evigan on new material. Notable songwriting and production credits by Evigan include David Guetta’s “Dangerous” f/ Sam Martin [Parlophone Records], Maroon 5’s “It Was Always You” [Interscope Records] and Nick Jonas’s “Chains” [Island Records]. His extensive resume also includes works for Olly Murs [Syco Music], Demi Lovato [Hollywood Records], Selena Gomez [Interscope Records], Jason Derulo [Warner Bros. Records] and Fifth Harmony [Epic Records]. Meanwhile, the “Adorn” star is currently putting the final touches on his third studio collection with Sony Music Entertainment / RCA Records. The still-untitled project serves as the follow-up to 2012’s “Kaleidoscope Dream,” which peaked at number three on the US Billboard 200 Albums Chart. In related news, Miguel co-wrote Jessie Ware’s latest single “You & I (Forever)” along with Benny Blanco and Two Inch Punch of production duo BenZel. The track is now available for download via iTunes and all other digital outlets. Watch the music video for “Simplethings” below. BenZel have released their debut EP online. “Men” – featuring guest appearances from Ryn Weaver, Stevie Neale, Juicy J and Cashmere Cat – is now available for download via iTunes (US). The songwriting and production duo – consisting of Benny Blanco and Two Inch Punch – are expected to drop their full length debut album during the first quarter of 2015 via Friends Keep Secrets / Interscope Records. 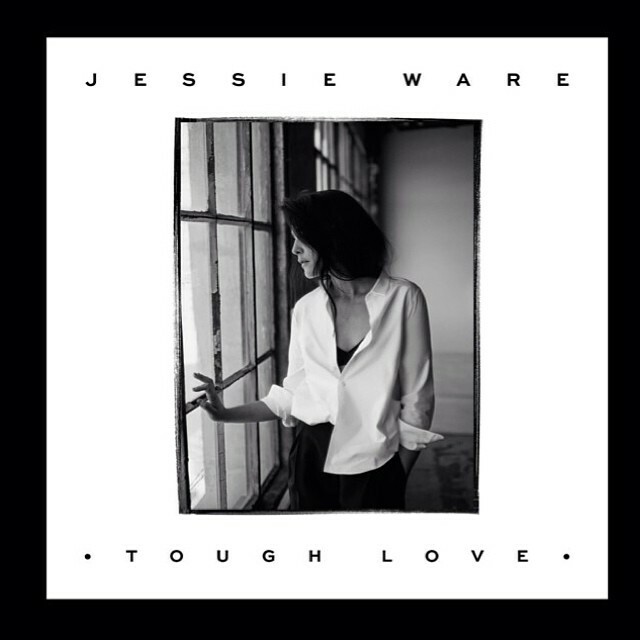 They recently co-wrote and produced hit singles “Tough Love” and “Say You Love Me” for British singer/songwriter Jessie Ware. Both tracks appear on the artist’s sophomore album, “Tough Love,” out now via Island Records. Fans of Blanco’s production work should also look out for the next projects by Charli XCX [Atlantic Records], Gwen Stefani [Mad Love Records], Mikky Ekko [RCA Records] and Pia Mia [Interscope Records]. Meanwhile, Two Inch Punch contributed to the upcoming releases by Becky Hill [Parlophone Records], Ella Eyre [Virgin EMI Records], M.O [Operator Records] and Sinead Harnett [333 Records]. Peep the tracklisting for “Men” below.